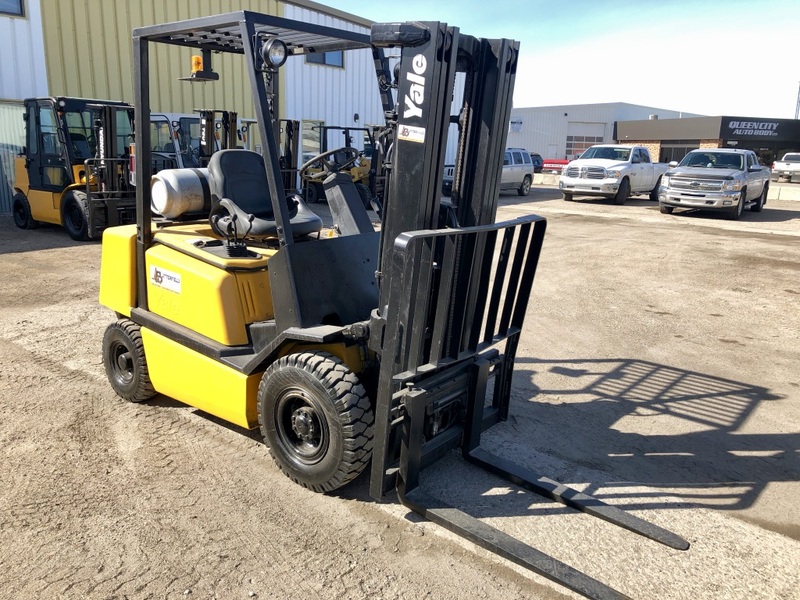 Home / Used / 2004 Yale GLP050R 5000lb pneumatic tire forklift low hours! 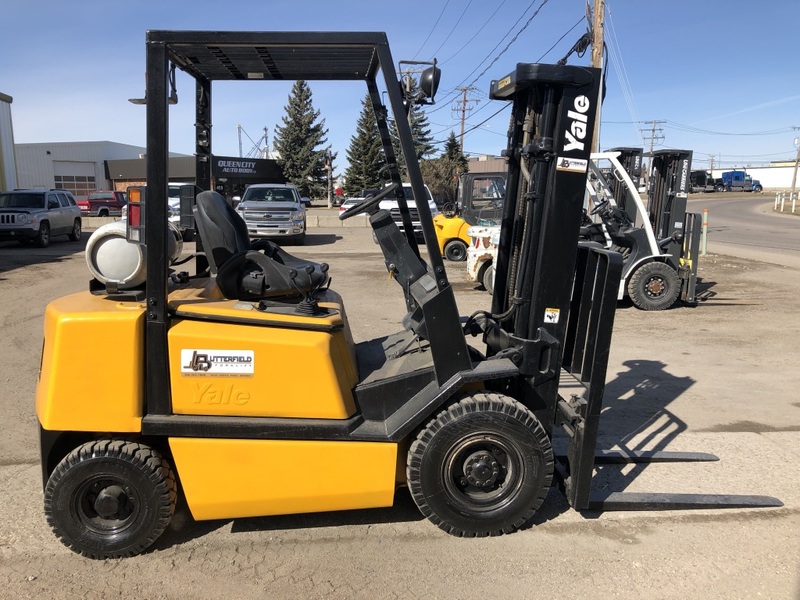 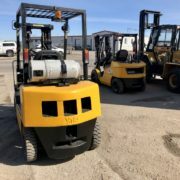 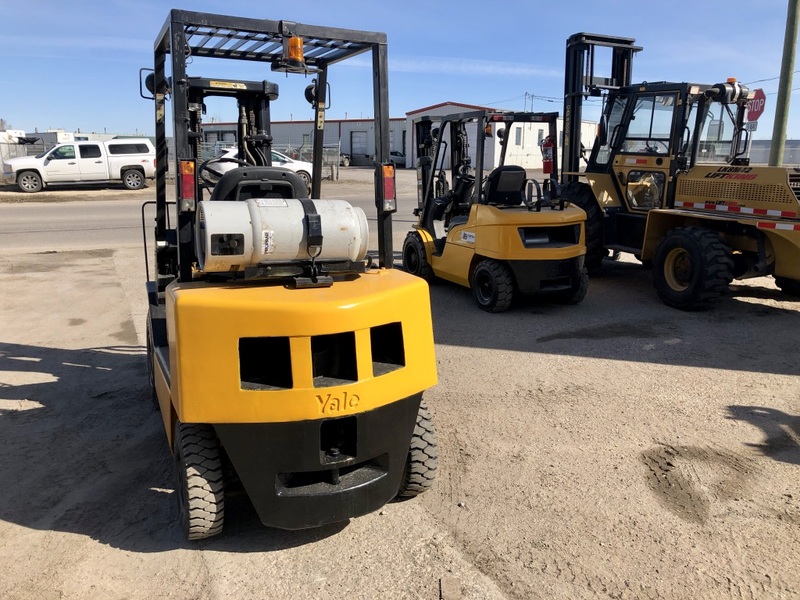 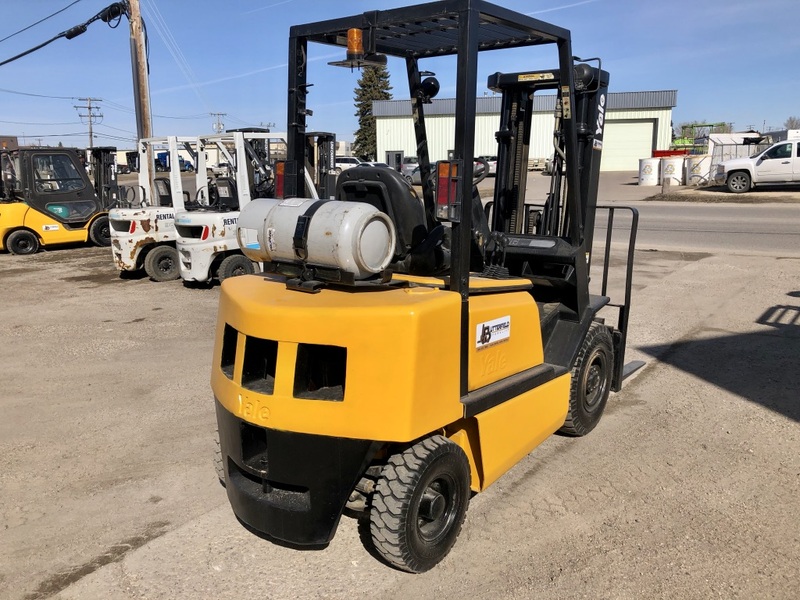 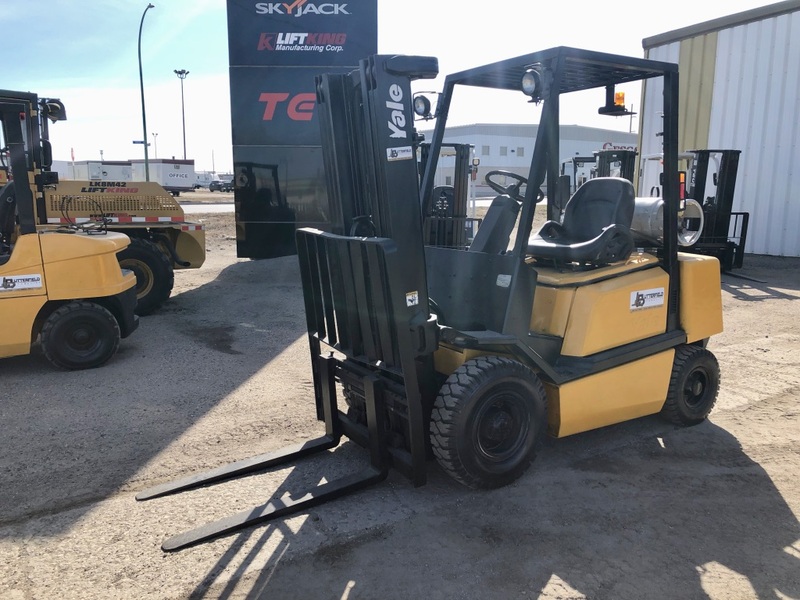 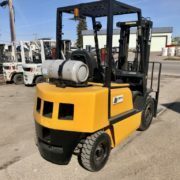 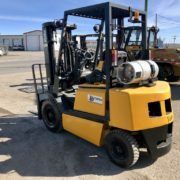 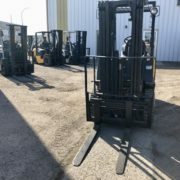 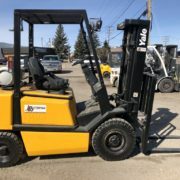 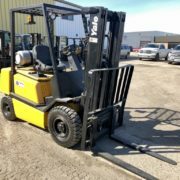 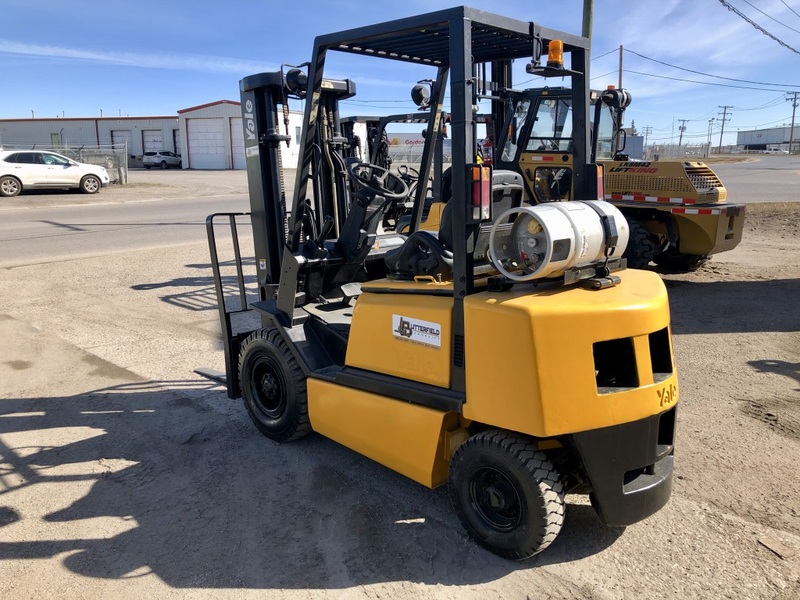 2004 Yale GLP050R 5000lb pneumatic tire forklift low hours! 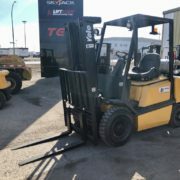 Features: Reclining seat with seat belt, beacon, forward work lights. 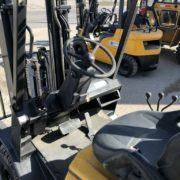 Don’t settle for any forklift dealer, insist on one that’ll provide you the best value, the best brands, the best service, and more solutions. 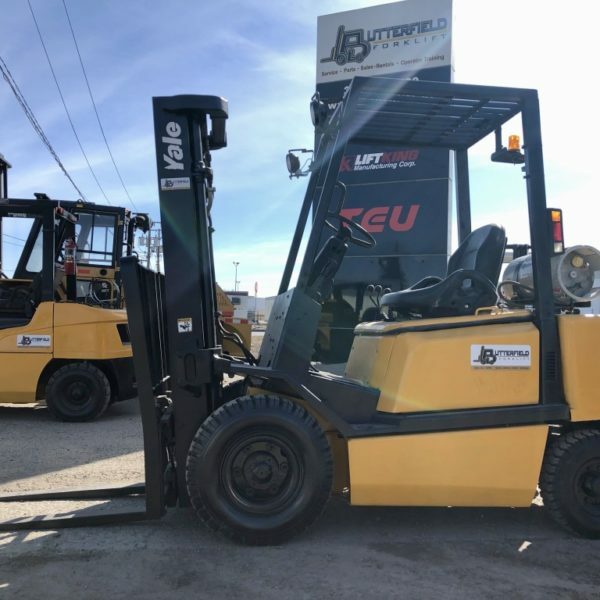 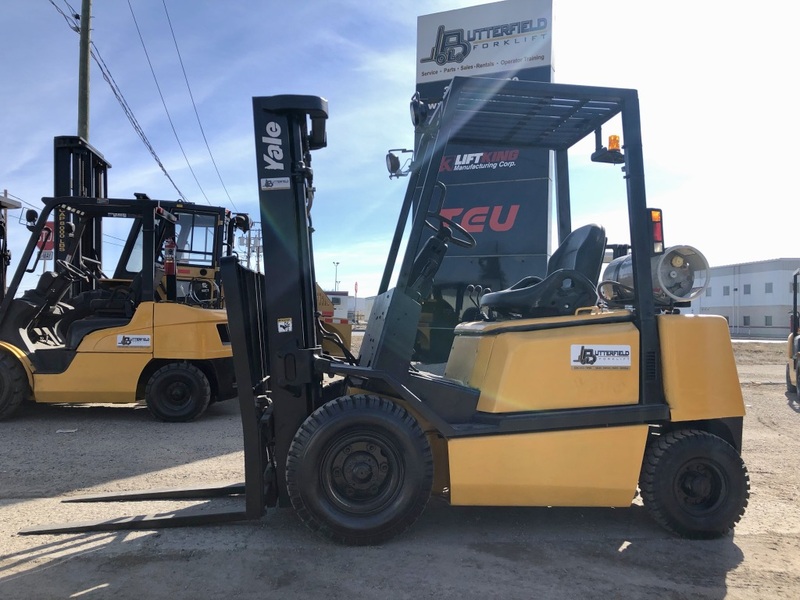 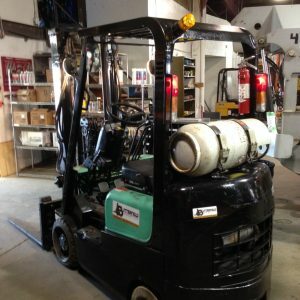 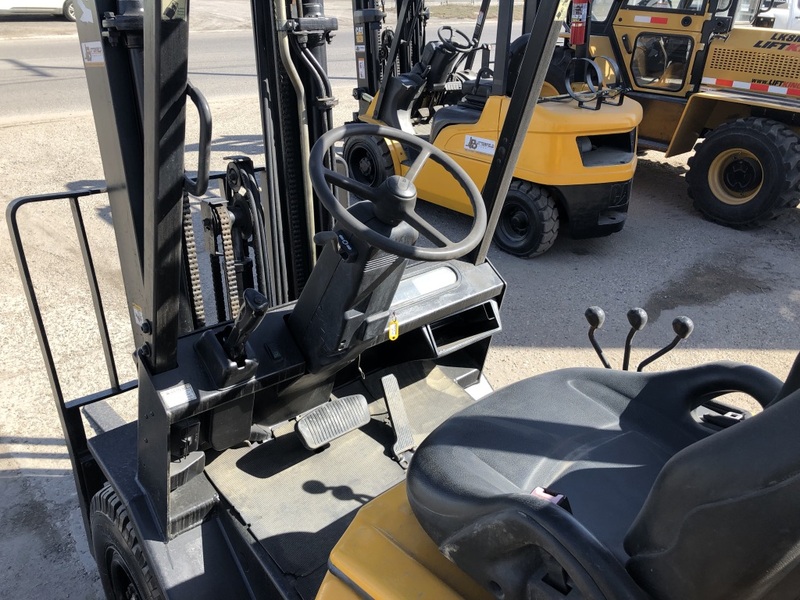 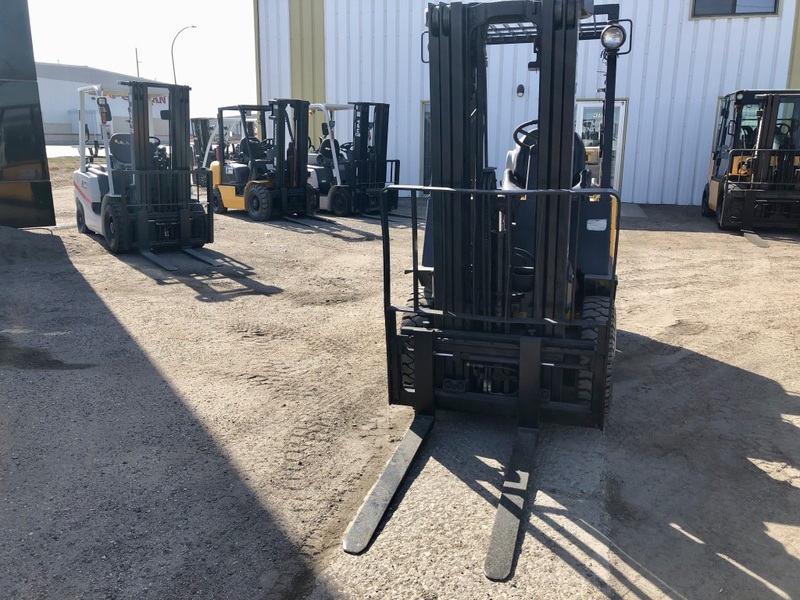 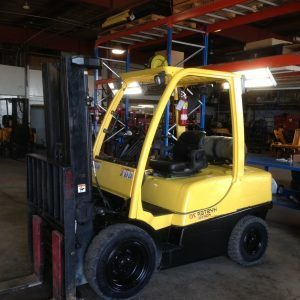 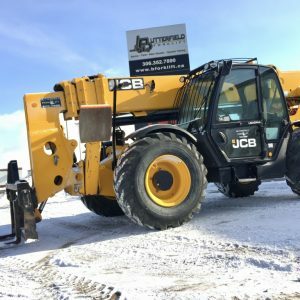 Whether you need new forklifts, short term telehandler rentals, need your existing units repaired, or just need to replace your old pallet jack, Butterfield Forklift has you covered. 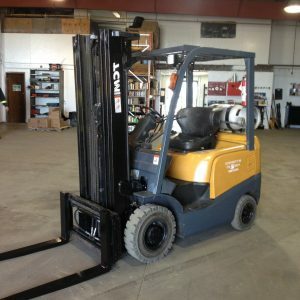 Ask how we can reduce your material handling costs.